Celebrating our past and shaping the next 50 years of learning. 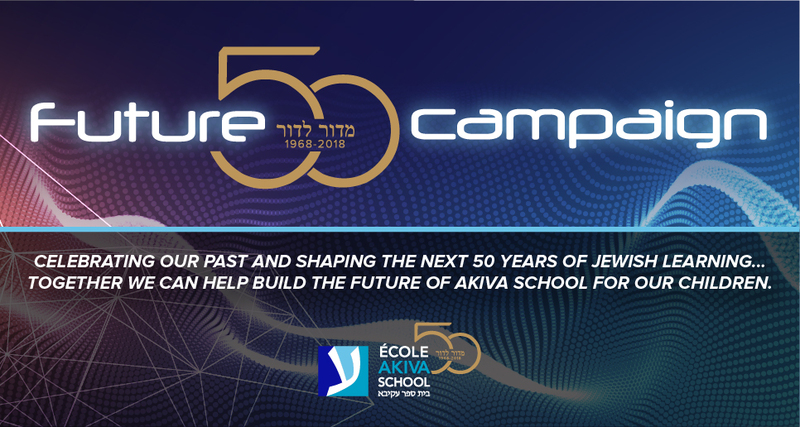 Help ensure our students continue to benefit from the Jewish educational experience that only Akiva School can provide. Please give a gift today. Together we can help build the future of Akiva School for our children.